When it comes to dealing with critical diseases it definitely helps to take the help of a doctor to take a second opinion. Making a decision regarding your health is probably one of the most important decisions in a person’s life. You have just been diagnosed with a critical disease, the expert has advised you a certain line of treatment but you are still confused and distraught. Lots of questions in your mind and you are still not sure whether to go with what the experts have said. 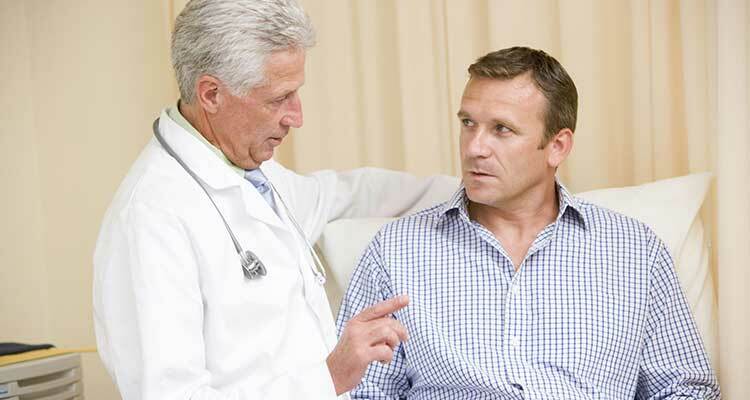 This is a time when you should seek your doctor’s help in not just getting another opinion but also to understand about your problem, the lines of treatment, prognosis and other implications if any. It is of prime importance to be well informed before deciding your line of treatment. A healthcare decision may not be the easiest decision for you to make. There may be several reasons when you may need to reach out to another doctor to understand your problem better and to take a proper decision about your line of treatment. These reasons could range from a misdiagnosis to being asked to undergo an unnecessary surgery or maybe there are not enough advanced health care facilities in your area or it could be your own distrust in the medical system and your gut feeling asking you to take a second opinion. According to a study done by the BMJ Journal of Quality and Safety 12 million adults in the US are misdiagnosed every year which means that 1 out of 20 adults are misdiagnosed and can even be harmed due to this misdiagnosis. According to a study done by JAMA in 2012 the main reasons for misdiagnosis include ordering wrong diagnostic tests, the patient not providing the correct medical history and a wrong interpretation of a test result by the doctor. According to Kaiser News, 28 percent of 583 diagnostic errors were either proved fatal or ended in a permanent disability. Some of the most common conditions which are misdiagnosed include heart attacks, cancer, celiac disease, stroke, depression, thyroid conditions, fibromyalgia , pulmonary embolism to name a few. 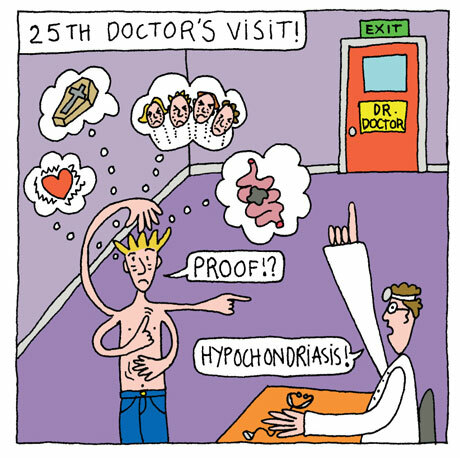 If you have just been given a diagnosis and have your doubts on it, just head to another doctor – a specialist with all your reports, give them your entire history and understand your health condition and whether your diagnosis is correct or not. One of the main reasons why people need to seek further help for their healthcare is because of the lack of specialty healthcare services in their area. People living in the rural areas of India and in smaller cities end up travelling to the bigger metro cities to seek advanced healthcare because they know they will get the best in big cities. If your primary healthcare physician has just given you a diagnosis of a major health problem, it is better you go to better well equipped hospital, meet a specialist and try to understand what you are going through. The specialist may advise you further tests or may just look at your current reports and tell you about your diagnosis, the options for treatments you have, the prognosis and any other info you need to know. It is indeed important that if you live in a city which lacks access to specialty health care and if you are diagnosed with a critical health issue you immediately reach out for some help from a better equipped centre. A Lancet Study shows that 3.6 lakh children below the age of five die pre term every year because of the lack of proper healthcare facilities in their area. 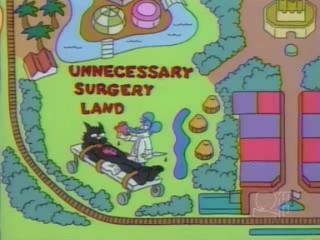 If your doctor has just told you that you need a surgery, please don’t say a yes unless it is an absolute emergency. Time and again we hear that doctors are performing tens of thousands of unnecessary surgeries which instead of helping patients get better end up creating other complications for them. According to USA Today a dermatologist Michael Rosin was sentenced to 22 years of imprisonment and fined $ 7 million because he repeatedly and intentionally misdiagnosed patients with skin cancer so he could perform surgeries on them. Being advised an unnecessary surgery is one of the main reasons why people seek help of other specialists for opinions to understand the conditions, weigh their options and decide if they really need a surgery or not. The most commonly advised surgeries which may be unnecessary include cardiac angioplasties for stents, pacemakers, hysterectomies, knee and hip replacement surgeries and caesarean sections. According to a study done by the National Institute of Health America on 961 adults, 20% to 80% of the respondents said they had a lot of distrust on the healthcare system. This distrust is due to various reasons including misdiagnosis, unnecessary tests and surgeries. 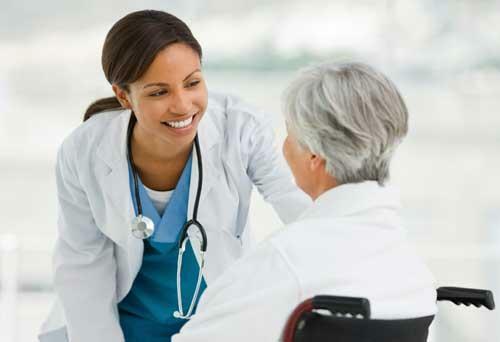 Seeking your doctor’s help for advanced healthcare depends on your situation. If you are in a smaller town it could help to head to a bigger city to seek better opinions and excellent health care facilities. On the other hand if you have been diagnosed with a critical problem like cancer and you hear of better treatment options abroad and can afford it then also you can seek the help of a doctor in understanding if you should opt for treatment abroad and where you should go. 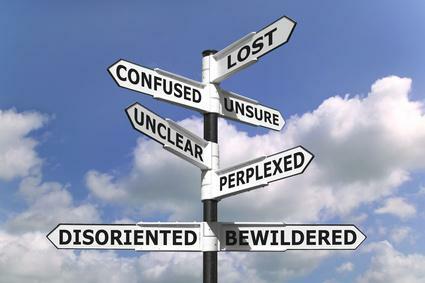 An alarming diagnosis, a painful line of treatment advised by your doctor has just left you totally confused and distraught. At a time like this you may just want a good second opinion and may want to hear that after all your condition is not so bad and is treatable. 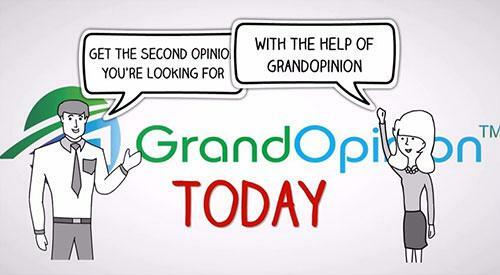 GrandOpinion (www.grandopinion.com) is one such portal which aims at providing speedy second opinions to people. It is just like reaching out to a doctor for a second opinion. Here the doctors are online and once you file your reports, they quickly take a look and immediately revert to you about your diagnosis and advise you on your treatment options. Sitting here in India you could easily get an opinion from a doctor in the United States and the best option for treatments as well.